Local food always the best food that we can get in Malaysia. 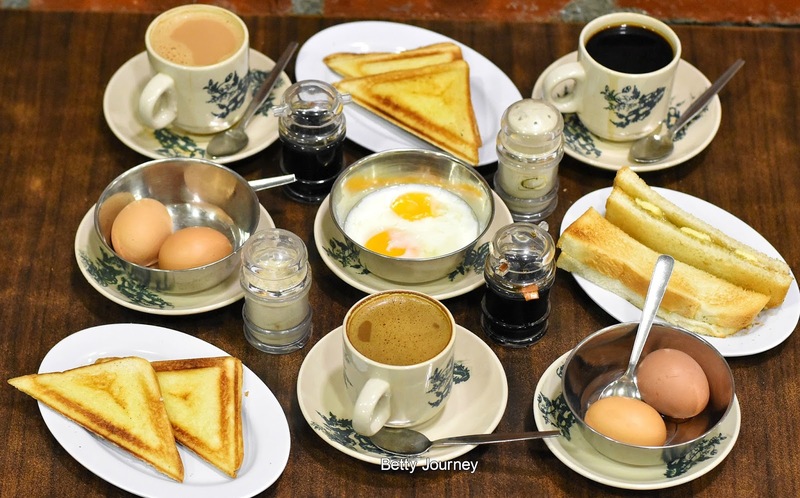 Your hardly can't find a restaurant or a stall that serve array of delicious local delights. Introduce one of my favorite place that I love to dine in, Pudu Chan Fatt Wanton Mee. If you have read my previous post, you will notice I love the food so much. For those that missed out the post, you can view at here. Pudu Chan Fatt wanton Mee is well know for their smooth and delicious wanton mee. Recap back the history of Pudu Chan Fatt Wanton Mee as the stall is run in Pudu for 41 years and closed in 1996 due to retire. 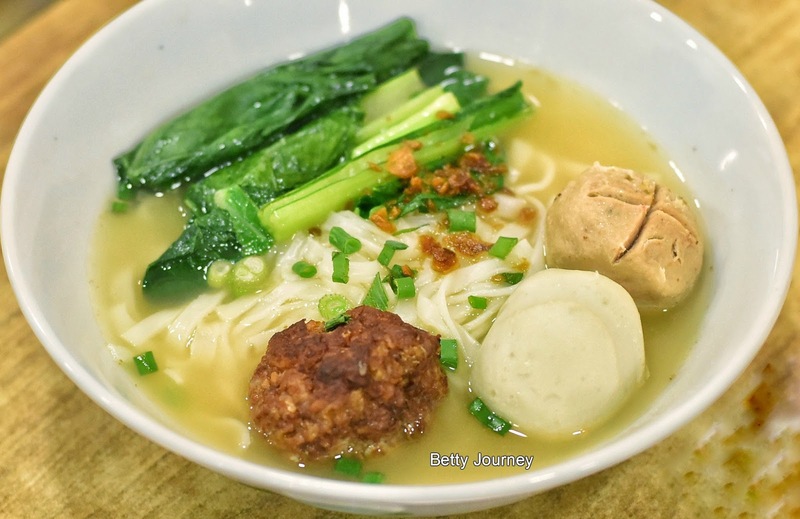 The family recipes then pass down to Megan, current owner of Pudu Chan Fatt Wanton Mee. 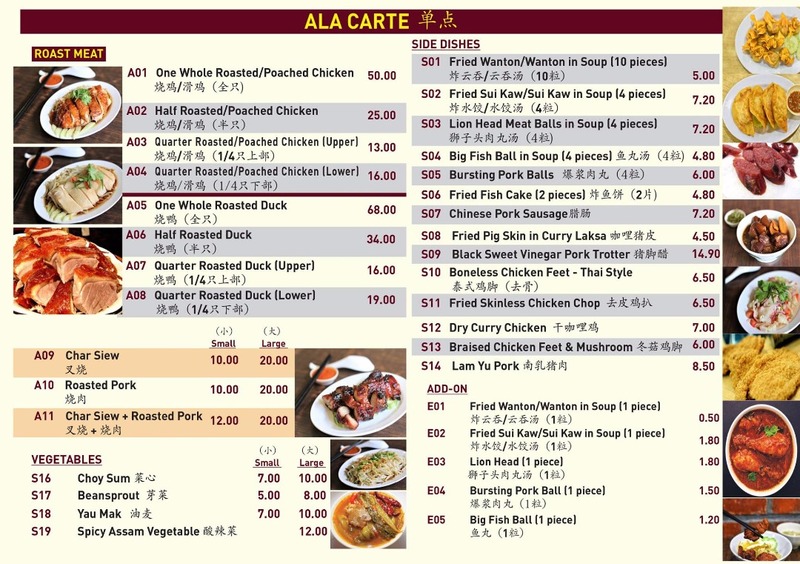 The restaurant has been renovated and more new local dishes were add in to the menu. It's no a secret that we live for a good food and breakfast of course is the most important meal of the day. 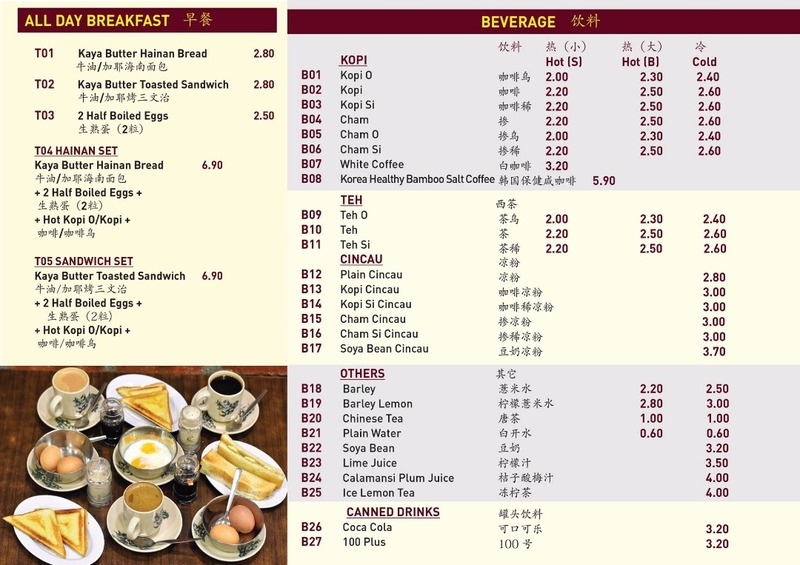 Pudu Chan Fatt Wanton Mee serve delicious and affordable breakfast set. 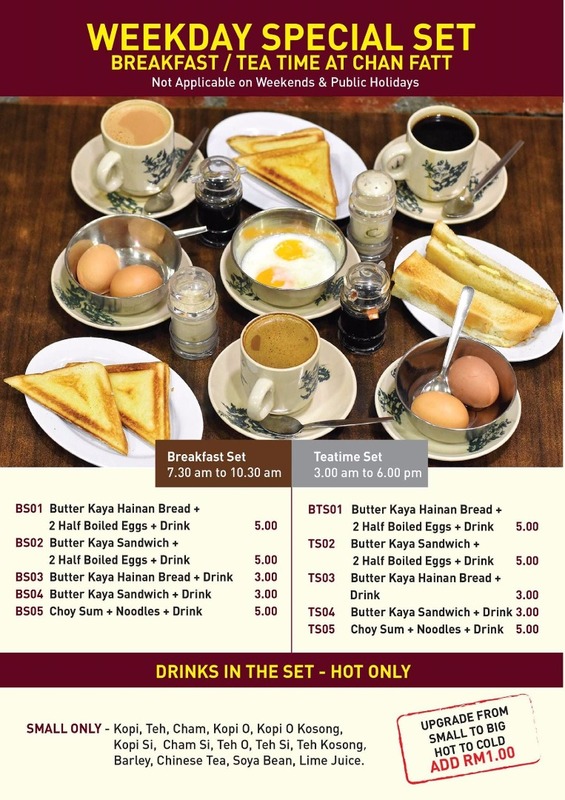 The Roti Bakar set consists of a plate of kaya toast accompanied with half boiled eggs and a cup of piping hot drink whereby you can choose whether is kopi O, tea, Charm and etc that stated on the menu. 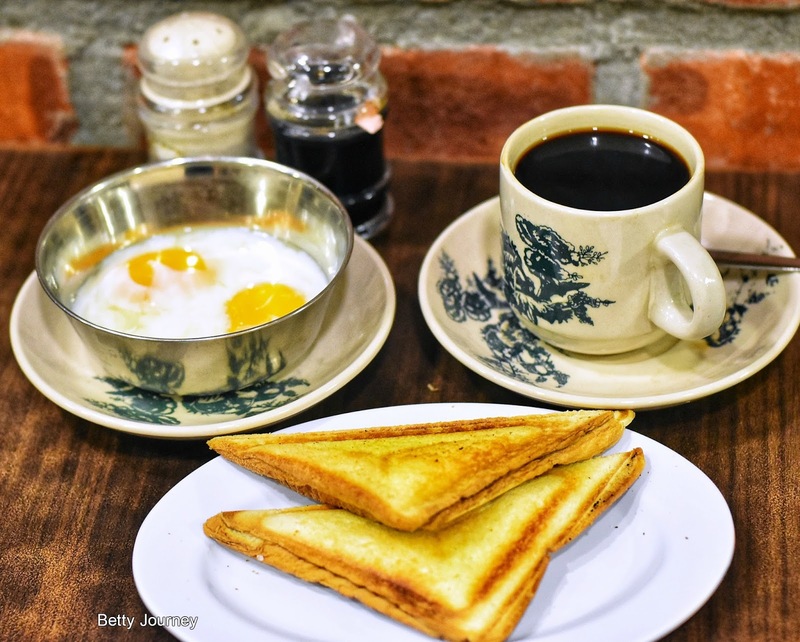 I love the traditional breakfast and you get to enjoy during tea time too. 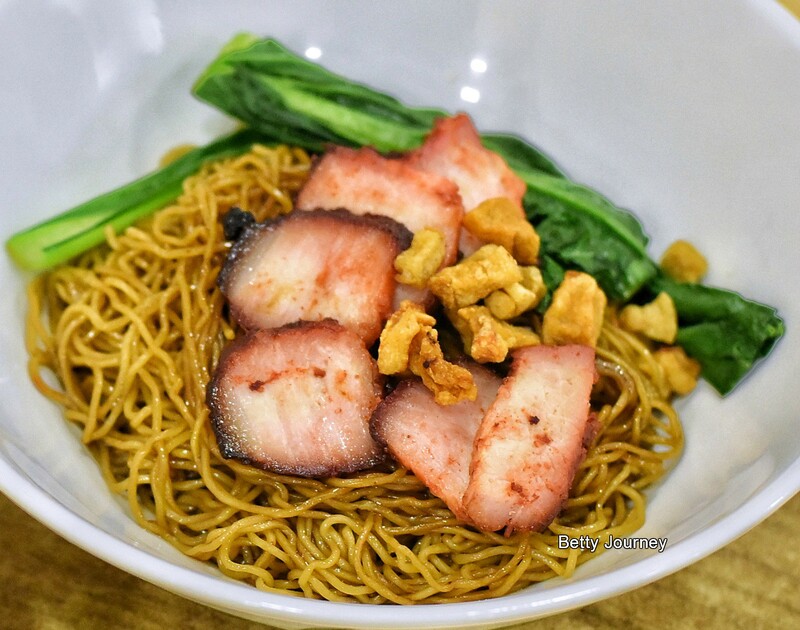 Char Siew Wanton Mee is a must try when you visit Pudu Chan Fatt Wanton Mee. This is their signature dish. Eggy and smooth noodles, rich soya sauce and filled with juicy char siew- it's the ultimate combination that suit Malaysian taste. A bowl of warm Lion head Meat Balls noodle that satisfied your fussy taste bud. The dish may look simple but it takes a lot of attention because each of the elements need to be right. 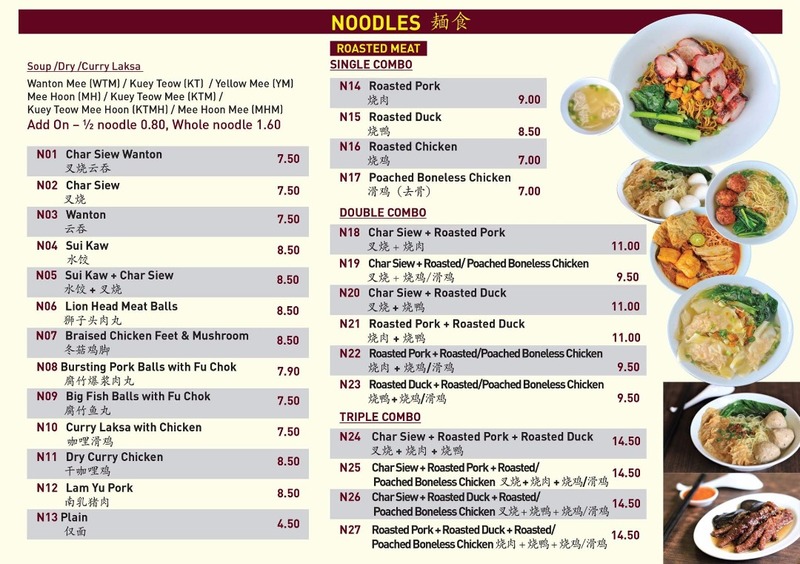 The springy noodles, the rich broth and the juicy Lion Head Meat balls. 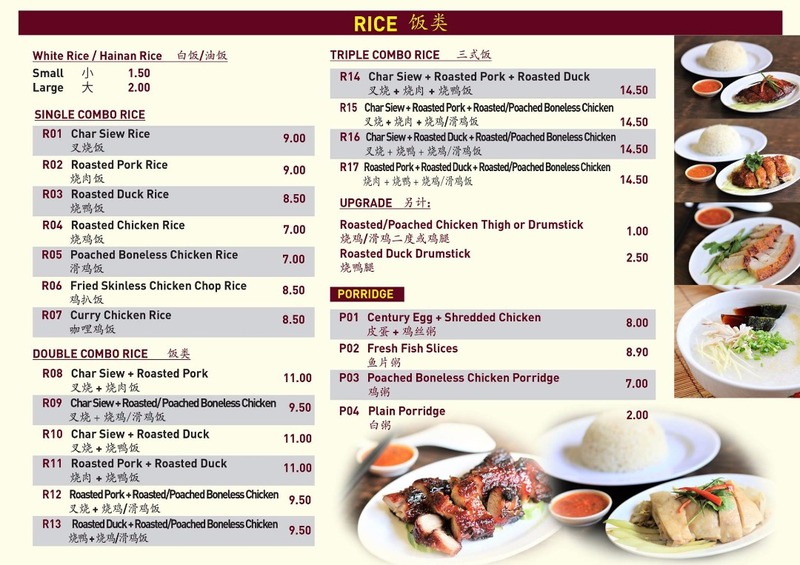 You also can customize your ingredients whereby add on the bursting pork ball or fish ball. Try the Sui Kaw (dumpling) that filled with fresh prawn with minced pork. Diner can enjoy the generous portion of Sui Kaw noodle. They get to choose their favorite noodle. I am a big fan of Curry Laksa as I love the thick and creamy texture of the curry. Their curry laksa managed to capture the diner attention. The curry laksa noodle come with juicy chicken, tofu puffs that filled up bowl. I like how aromatic the chili paste that come with the curry laksa. Nice aromatic of the golden lam yu pork pair well with springy noodle. The secret of the crispy lam yu is the marinate process. Then deep fried the lam yu pork until it turn golden brown. I love the soft , full of flavors and gelatinous chicken feet. I doubt you will love the chicken feet so much. When braised chicken feet pair with mushroom, it brings out the nice taste. A must try when you drop by to Pudu Chan Fatt Wanton Mee. Pudu Chan Fatt Wanton Mee also offers variety of side dishes. Is munching time. 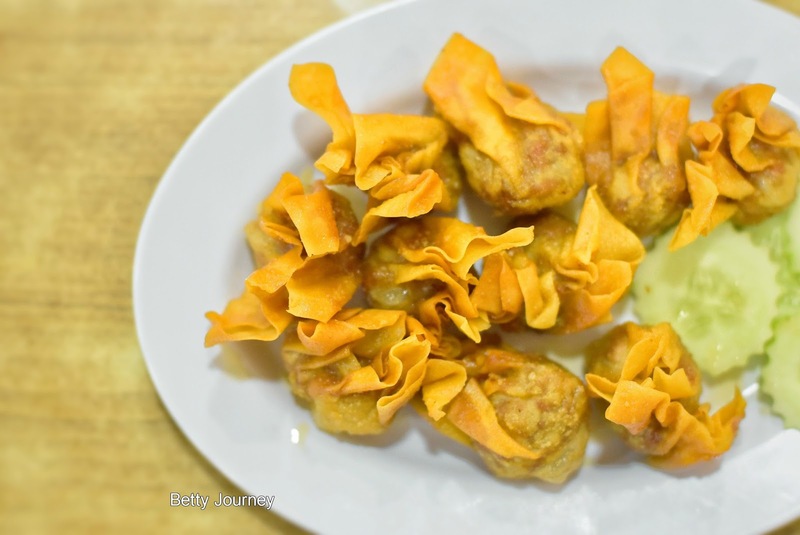 Give a try on their crispy fried sui kaw and wanton. 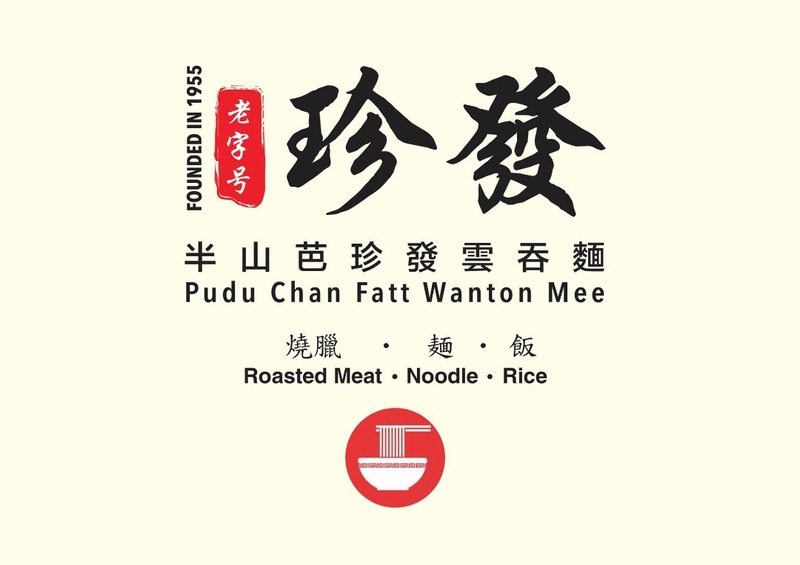 Drop by Pudu Chan Fatt Wanton Mee and experience yourself their local delights. They have variety of local food that tickle your taste bud. Every taste giving you unforgettable memories.